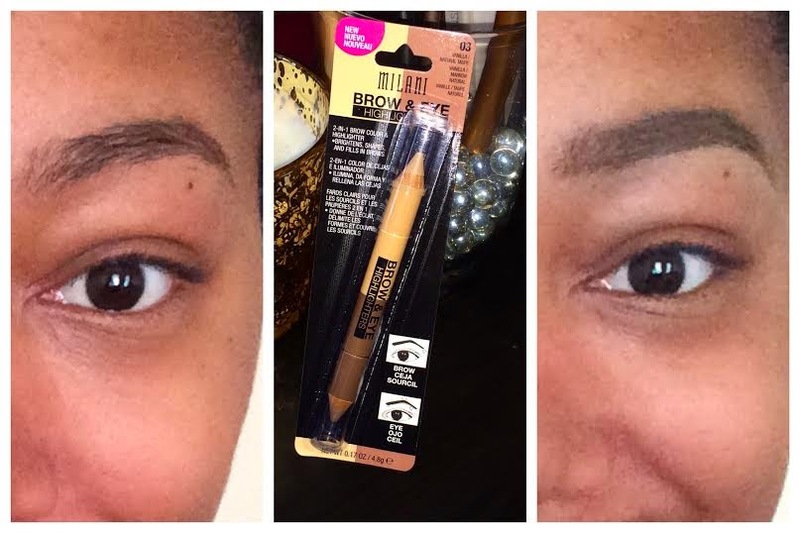 Today I’m kicking off Milani week here on www.allthingsbee.com with a quick demo and review of their BROW & EYE Highlighter Pencils! For the Demo, I’ll be using the one on the left 03 in Vanilla/ Natural Taupe. The one on the right is Matte Creme & Luminous Lift….. I’ll definitely be placing these inside my makeup artist kit. PROS: Glides on easy and the jumbo pencil is good for easy handling. The the formula is really smooth/ creamy like (which is good for laying down sparse brow hairs), but it also sets into a powder. 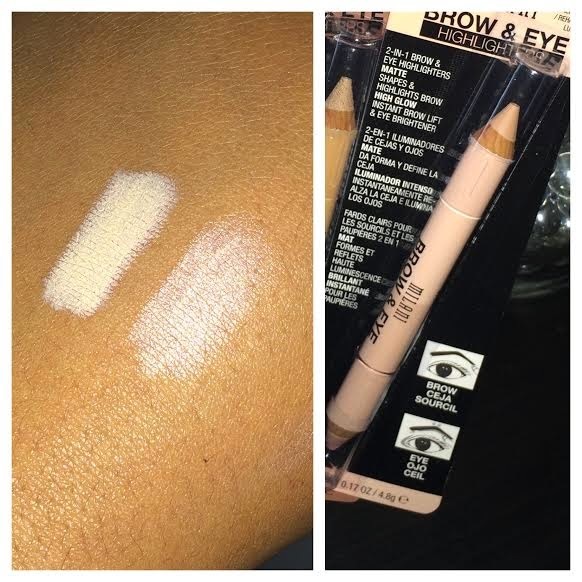 Though I found Vanilla to be too light for underneath my brow, it will serve as a perfect liner for the waterline! It can also be applied to the lid, serving as a great eyeshadow base. How I will use this pencil next time, as this was my first. I’ll use taupe as an eyeshadow base and Vanilla to line my waterline, and highlight my tear duct. Over all: These high lighters are perfect! Here are swatches for the second pencil, which I am absolutely in love with! Matte Cream (left swatch) will be perfect as an eyeshadow base. Luminous Lift will serve as highlight for your brow bone and tear duct. Luminous Lift looks just like Arena by MAC, which is my fave eyeshadow for highlighting. Looks like I found a dupe in a 2 for 1. #winning.